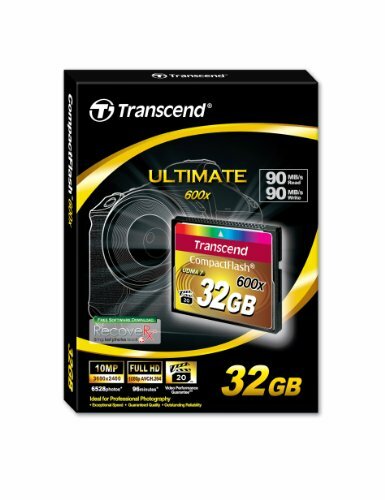 Dedicated to fulfilling the demanding requirements of performance-conscious photographers, Transcend proudly releases its Extreme Plus 600X CompactFlash—û cards with Turbo MLC technology. 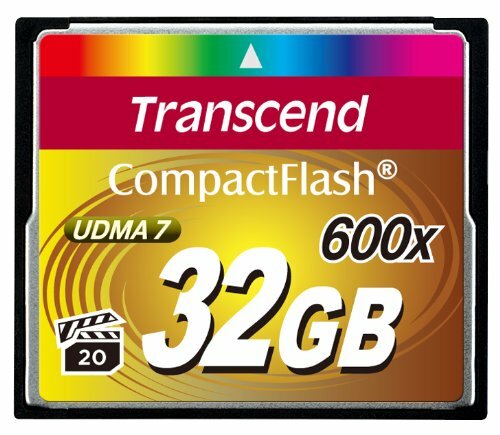 These 600X CF cards raise the bar with blazing fast transfer speeds of up to 92 MB/s read and 87 MB/s write, which makes them as ideal choice for professional photographers and enthusiasts who use digital single lens reflex (DSLR) cameras. Users are guaranteed to makes consecutive shooting and non-stop video recording and share their digital artwork with the world!